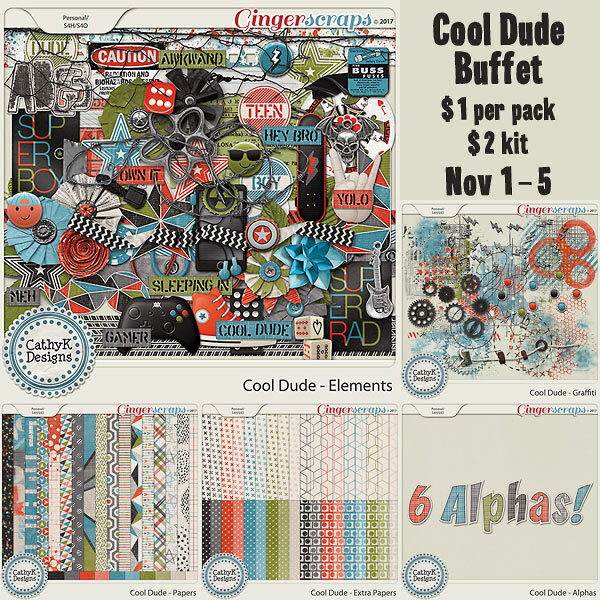 This month's buffet collection is for the boys, especially your teen boys. 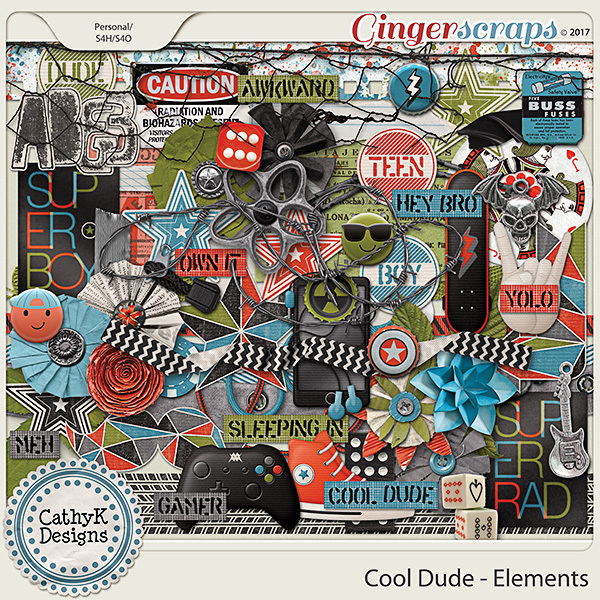 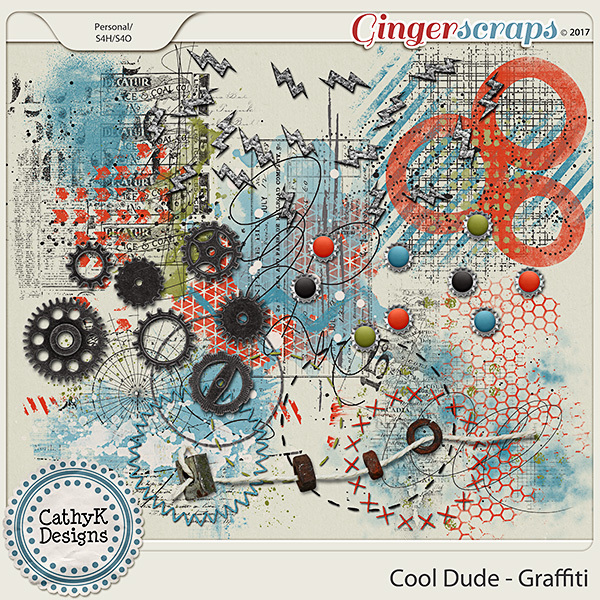 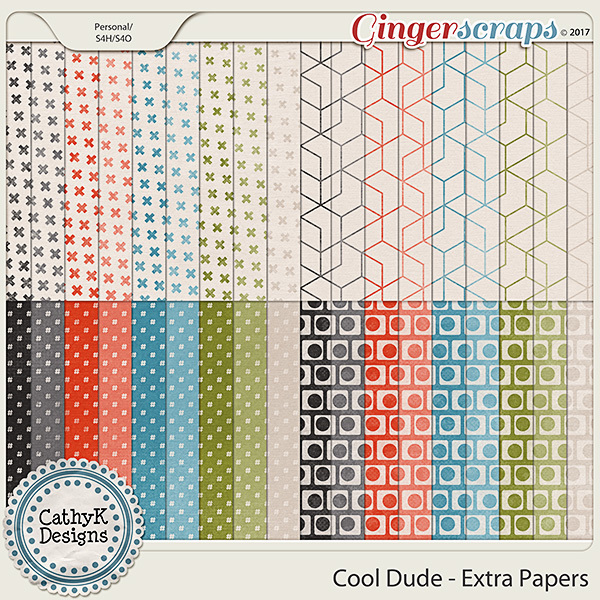 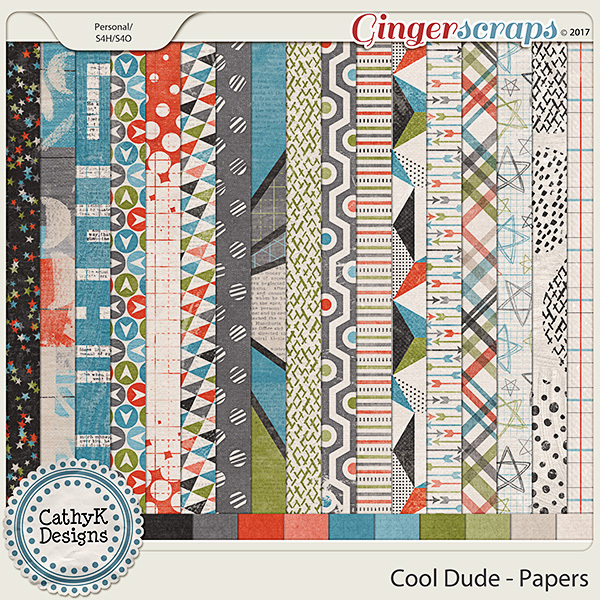 The Cool Dude collection includes Papers, Elements, Graffiti, Extra Papers and Alphas. Each pack is just $1 ($2 for the kit) through November 5.